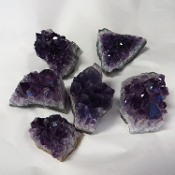 This group of 6 pieces of Amethyst weighs over 276 grams. This item ships free anywhere in the continental USA. 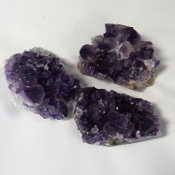 This group of 3 pieces of Amethyst weighs over 193 grams. This item ships free anywhere in the continental USA. 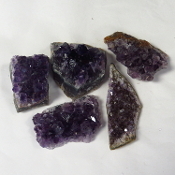 This group of 5 pieces of Amethyst weighs over 210 grams. This item ships free anywhere in the continental USA. 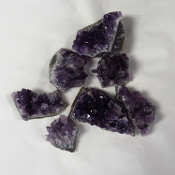 This group of 8 pieces of Amethyst weighs over 287 grams. This item ships free anywhere in the continental USA. 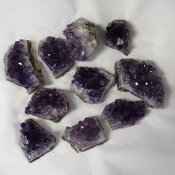 This group of 10 pieces of Amethyst weighs over 270 grams. This item ships free anywhere in the continental USA. 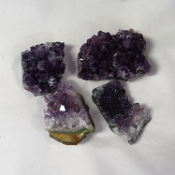 This group of 4 pieces of Amethyst weighs over 162 grams. This item ships free anywhere in the continental USA. 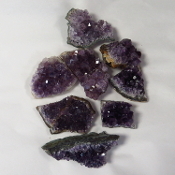 This group of 6 pieces of Amethyst weighs over 210 grams. This item ships free anywhere in the continental USA. 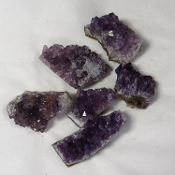 This group of 5 pieces of Amethyst weighs over 176 grams. This item ships free anywhere in the continental USA. 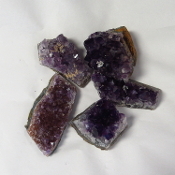 This group of 4 pieces of Amethyst weighs over 181 grams. This item ships free anywhere in the continental USA. 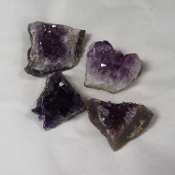 This group of 4 pieces of Amethyst weighs over 179 grams. This item ships free anywhere in the continental USA. 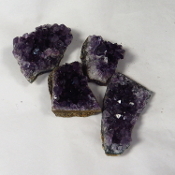 This group of 7 pieces of Amethyst weighs over 276 grams. This item ships free anywhere in the continental USA.